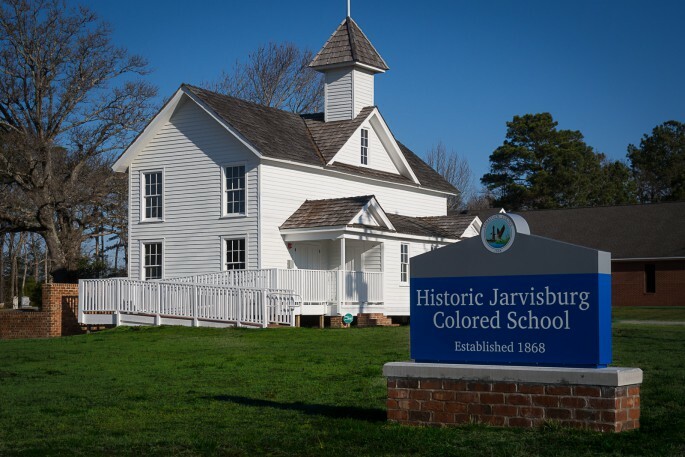 The Historic Jarvisburg Colored School is listed on the National Register of Historic Places due to its black ethnic heritage, architectural features and a rare example of a pre-Rosenwald African American school in North Carolina. The outside of the building has been recently restored and a full interior restoration has been completed. The HJCS Museum, is a historical and cultural link to all of Currituck’s schools for African American children, beginning in 1868 through the 1950’s. The phone number at the Museum is 252-435-2947. The HJCS Museum is Closed for the Season from December 17th, 2018 to January 16th, 2019. We look forward to seeing you in 2019!